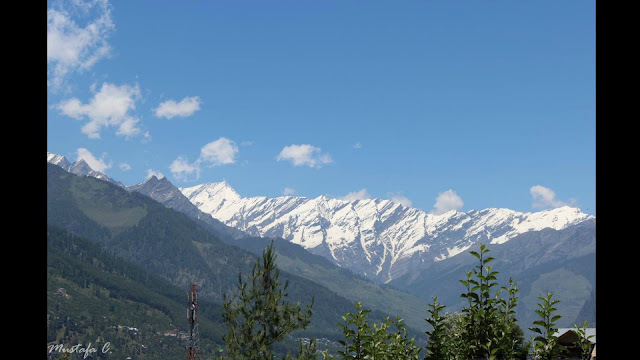 The beauty of God in India is not less known in India, and there are so many destinations we call God’s own creation or say home, the same way Himachal Pradesh is a Bag full of Nature Beauty and Mountains and Valleys. Manali & Kullu is said to be God’s Own Valleys. My short trip to Manali was amazing and was well planned as per the budget. 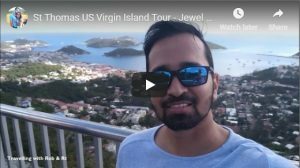 We have so many online websites which can help plan your short trip or packages but I like to plan it out my way and this is how you can save big and also enjoy the plan of travelling in our own way. Below is my Vlog on Manali Diaries which covers most of the scenic views and places we visited while or vacation of 4 days in Manali-Kullu. First of all plan out which places you want to cover and how you plan on reaching them. 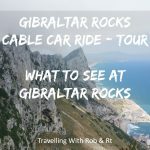 Like if you would like to go for adventures only or also need the peace full nature trails and treks, whether you are a fun and joyous couple or foodie. You need to know what you want to cover that falls in your budget as well. 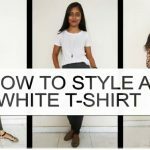 Also watch one more VLOG on Trip to Manali full detailed below the article. Plan out your choice of Hotel or Resort for Stay and remember it shouldn’t be too far from the main town (Manali). 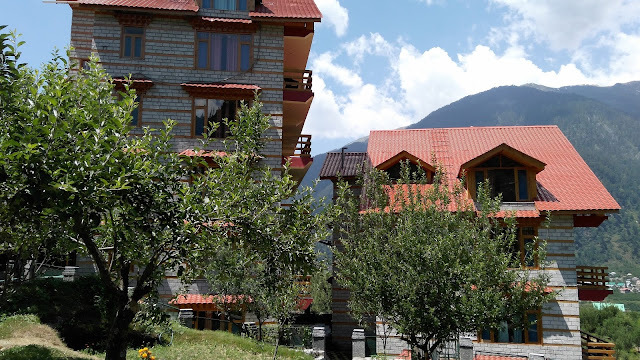 We chose the Fog Hills Cottages Resort, which was in Prini, New Manali. It wasn’t too far but perfect for privacy and at a high altitute which gave us a view of the town valley and mountains to die for! This is a budget resort and shouldn’t be too expensive for a couple or family. Mr. Monaj Bajpayee ji and his family were also staying in this hotel on the same days we stayed and yes, this does make it a perfect place for privacy too. There are other hotels you can go for like the Manali Resort hotel or the Honeymoon Inn Manali which were also in New Manali. You can go for the luxuries in budget like the Sterling Heights Manali too. Use websites like Goibibo just like we did to get best deals or Make My Trip or visit the Hotel websites too. Plan on when you want to reach your destinations, like Manali and the others like, Kullu, Solang Valley, Rohtang pass and then plan out your days and timing schedules. From Delhi the best option is a Luxury Semi Sleeper Bus, you can only reach by road and unless you are comfortable in sharing a car you can go for that, but I suggest a Bus will be more comfortable. 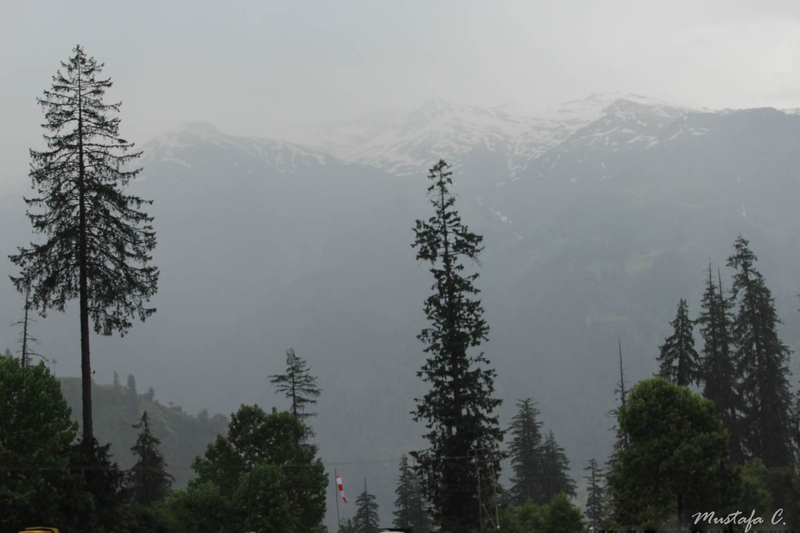 If you love to view the scenic views on the way you can plan a early journey from Delhi to Manali or take the evening busses like 5-6pm onwards. Himachal Tourism Transportation has lots of buses departing everyday and you can prior book these too online on same sites given above or redbus. We went for prior booking and chose the Himalayan Nomad and it was a Semi Sleeper but Comfort was best. We took off at 5.30pm from Delhi RK Road and reached Manali at 8.30am with a dinner stop and 2 other pit stops. These shouldn’t be too expensive and be just worth 15hrs ride for Rs 1000 -1200 per person. Return journey was by bus too. We reached to our Resort by Auto Riksha and the traffic up there can take hours, but reaching early is your wise decision to avoid the 20mins drive to take 1hour. We found a easier and fun way to explore Manali and places near this by simply hiring a 2-wheeler rather than the taxis and big cars. Enjoy the road ride by Bikes or Mopeds too, we hired a Access and mostly what find here are the Royal enfields. 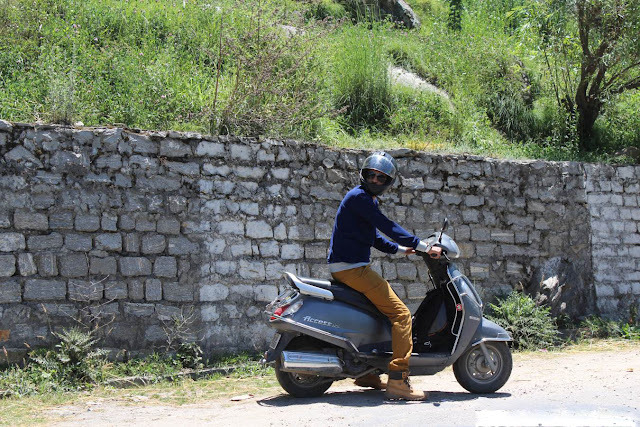 You can choose to hire them from from 2 places Bike rentals Manali from where we hired one or the Manali Bike Rental, simply search in google maps which place is nearer for your pick up. When you are at Manali, you will find best fun entertaining pubs and cafes to club houses to enjoy your dinner, lunch or snack. Breakfast on the roads on Old Manali or New Manali with stalls of tea, momos, Maggie and other breakfast bites are open all day. For pub. clubs and disc lovers go for places with Live Music to enjoy the rhythm of the valleys. Go for Cafe 1947 a must visit on Old Manali on Manali Club House Route which serves best oven brick oven pizza and cuisine with Live Music performance to enjoy sitting by the river flowing just besides or behind you sit. 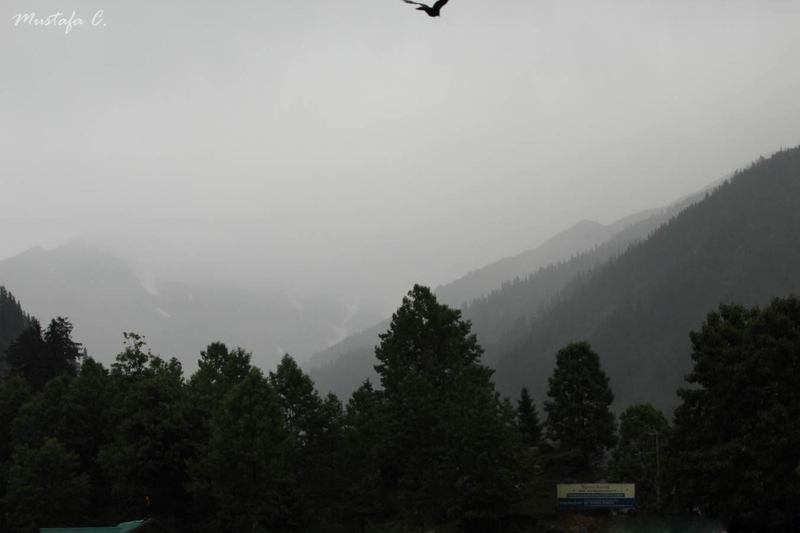 Watch my Manali Road trip Video to view this place in real! Go for the Manali Mall road and try out the restaurants here serving outstanding kababs and tandoors. Also our own resort the Fog Hills Cottage resorts served tasty and value for money food. So that would suit your budgets too. 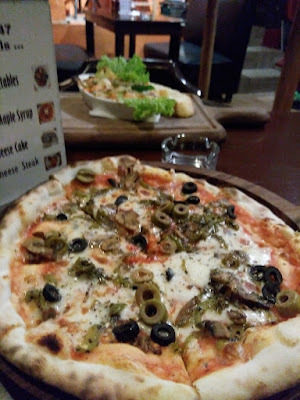 Most of the Blogs and articles on Manali say Jhonson Bar is a must visit and the best, but i disagree to my own experience and if you go with my suggestion avoid it. We had the worst experience here, food was awesome, place was rocking but hospitality and staff was worst. Order arrived hour later that too when inquired 3 times and the order was just half. We waited and kept calling any waiter to attend, but they simply just walked away from us. At last we got angry and yelled and even the chair fell off when got off angrily, they failed to respond, even walking out of the cafe they still didn’t care. So I don’t know why this happened and why they avoid visitors or say customers already on the table. Go for the romantic eat outs by the river on the route to Club house too. Other places we ate out were on our way from Kullu, I don’t remember the name but you can find many options there too. You will get to do lots of adventure activities like river rafting, trekking, zipline, river crossing, cable ride, paragliding and much more. Plan your adventure activities on each day, as you will need one day for the Rohtang pass adventure and fun in snow, one day at Solang valley to enjoy paragliding, cable ride and mountain climbing to zorbing. Go to the Hadimba Temple, Manu temple to experience Peace of Gods in the Hills Station. 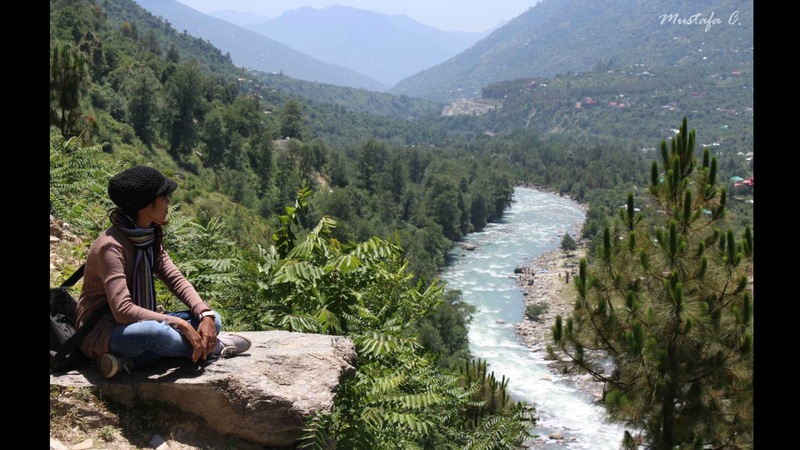 Plan another day at Kullu and have fun with river rafting here. 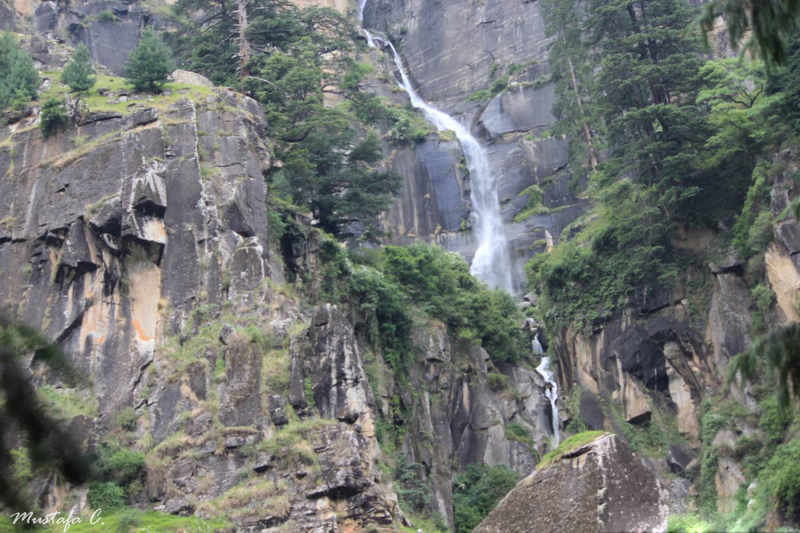 And you will also need to visit the Vashisht temple and a small trek to Jogini Waterfalls from behind the Temple of 1.5hrs to 2 hrs duration. So your budget will be mostly based on the rides and activities you plan, though river rafting is worth and the Jogini trek is free and can be explored yourself too. What will cost you mostly will be the Solang Valley activities. Rohtang Pass is also worth and needs a ride from Bus or Cars which can be hired from Manali and will be worth your pleasure. Do visit the nearest temples and the Monasteries as well as the Van Vihar. These are all near can be accessed on your hired 2-wheeler vehicle. Also take a route or Nagar Castle on the Way to Kullu or coming from this place. 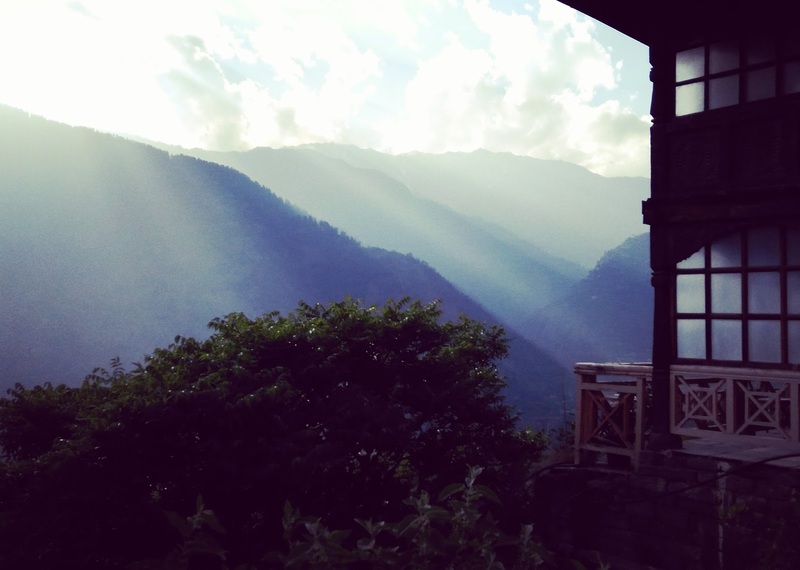 So after all this, you will have explored everything in Manali and Kullu yourself with your own route plan and activity plans, with your own budget. 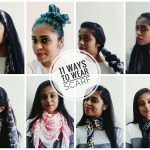 Hope all this helped out and I will be updating a article about Delhi Vlog too. like the way, you explain each and every aspect of travel. thanks for sharing it. keep writing & vlog.